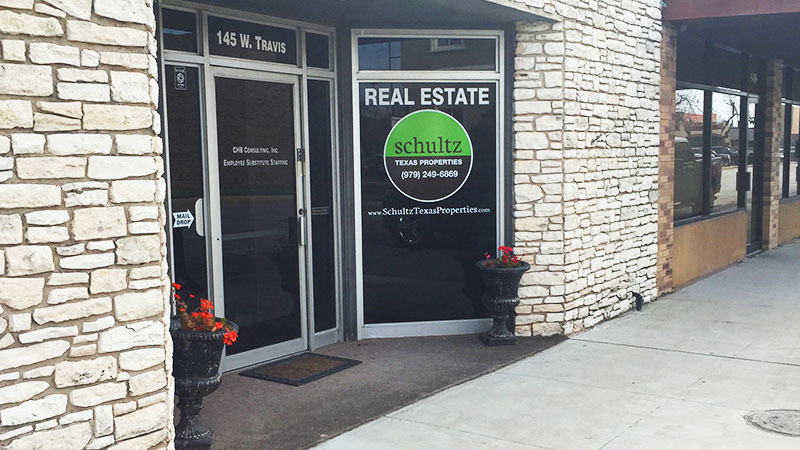 Schultz Texas Properties – Your Central Texas solution for rural and residential real estate. Strategic marketing to bring you the results you want. Your solution for rural and residential real estate. 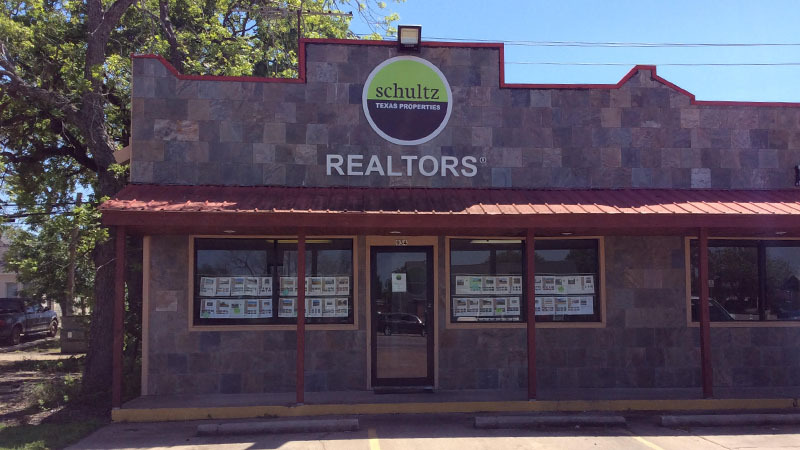 We are a team of licensed REALTORS® serving Fayette, Lee, Bastrop, and all surrounding counties. 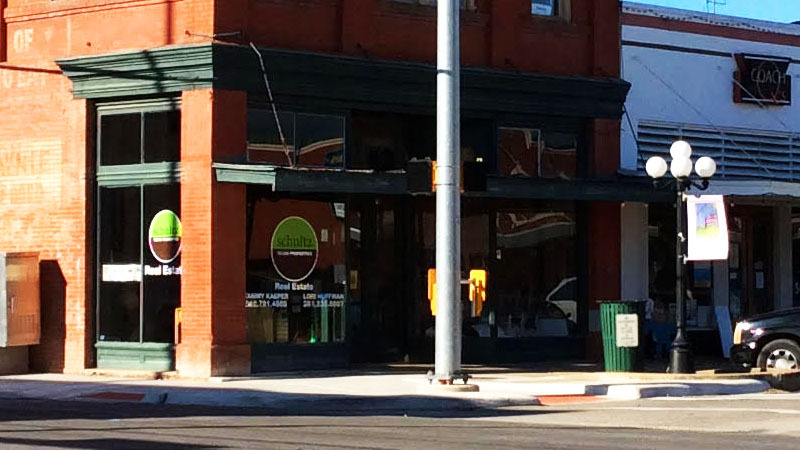 Contact us anytime because we are always ready to serve you!